Membership in The Association of Family Funeral Service Providers is open to private funeral homes that agree to our code of conduct and standards. If you would like to a become member please contact us. 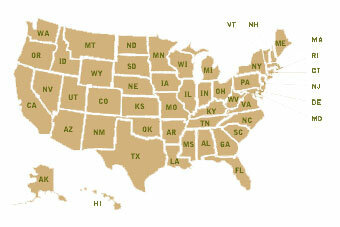 We are looking for funeral homes throughout the United States that meet the following criteria.